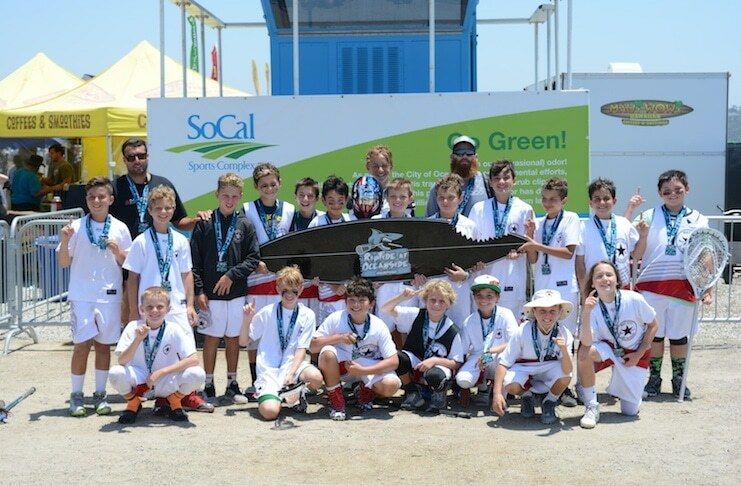 Mad Dog West beat 3d Houston 9-1 on Sunday to capture the Boys 2024 Riptide Championship. Mad Dog dominated the rest of the playing field, twice beating their opponents by a score of 18-1. Overall, the Dogs’ margin of victory added up to just over 13 goals per game.